As healthcare providers look for ways to boost patient engagement, improve outcomes, and increase patient satisfaction, patient-facing mobile apps emerge as a viable solution. Patients are increasingly addicted to their apps – 80% of time spent on mobile devices is spent in apps, says Flurry. Information-snacking, communication, and conducting business via mobile apps is becoming a common experience. The mobile app user base is growing at an astonishing rate – 15 times faster than the users of stationary Internet. Apps are used as a tool for almost every daily activity. By 2015, there will be 1.4 billion smartphone users, and a third of app users (~ 500 million) will have a health app downloaded to their smartphone. Still, healthcare marketers struggle to evaluate the value of mobile apps to their Hospital’s bottom line. Particularly, the value of apps vs. the cost and time it will take to launch a truly useful patient engagement app. 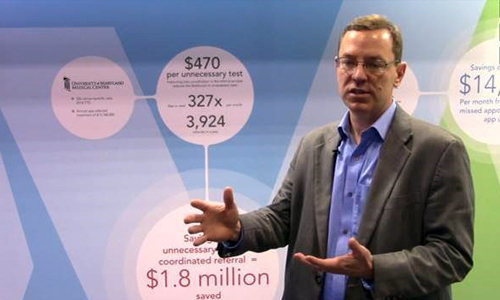 Below, we explain the 4 ways Patient Engagement mobile apps can advance your Hospital’s goals. 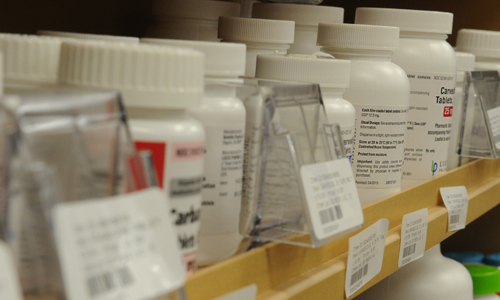 Reducing preventable readmissions is one of healthcare providers’ biggest headaches these days. Medicare identified 2,225 hospitals that will have their reimbursements reduced for a year starting on Oct. 1. However, out of estimated 5 million hospital readmissions in the US, a whopping 76% are preventable, at an annual cost of $25 billion. No wonder hospitals scramble to find solutions to improve patient outcomes and increase revenue in a competitive industry. Fortunately, customized mobile apps can help! For more information and examples of app use-cases, download our whitepaper: Mobile Engagement for Reducing Readmission Rates. Encouraging your patients to take a more active role in managing their health improves the outcomes and boosts your hospital’s reputation. Having easy access to the necessary tools and resources, they’ll be more likely to stay connected to their healthcare team and follow their wellness regimen. A streamlined mobile app offers patients an improved wellness experience and better satisfaction with how their health is managed. One of the bigger issues that hospitals face is establishing trust between doctor and patient. Too often, patients dread their healthcare appointments because of complex treatments, long wait times, or lack of communication between their care team. Placing information and tools in the palm of their hand helps improve the patients’ trust and empower them to proactively take charge of their treatment. For the hospitals, streamlining patient referral and easily building relationships with physicians can prove a major competitive advantage. Patients are also consumers, and hospitals are competing for their care in a competitive market. 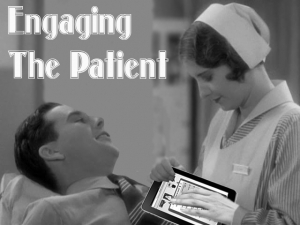 So, patient engagement and satisfaction is more important than ever before. Make it easier for existing and new patients to find out information about your hospital and services. Boost brand awareness through app features such as virtual tours, photo galleries, and social media. The easier you make the experience for your patients, the more likely they’ll be to promote your brand! Easy to navigate and user friendly – 26% of health apps are used only once, and almost two thirds of the remaining health apps are dumped by the 10th use. The most frequent reasons – the app isn’t easy to navigate or doesn’t offer useful functionality. MobileSmith app strategy consultants can help you design an app that will ‘stick’ with your users for a long time. Customized to the patient – hospital patients are diverse, and so are their needs. The way that you engage a 60-70 year-old will be different than that of a 7-10 year-old. An older adult may need an app that features enlarged text for easy viewing or a different layout. On the other hand, a child may be more engaged if you offered some sort of gamification or points earned for following post-release rules. Ready to evolve – as time goes on, your app should be ready to adjust to new requirements on a platform that will grow and change with the needs of your patient base. When your resources are limited, a good app versioning and upgrade strategy becomes a life-saver. Multi-platform – device market is getting more fragmented every day. Building apps that perform across multiple platforms, while offering rich native app experience, is key to the performance of your mobile strategy. The MobileSmith platform allows you to create customized, multi-platform native apps – offering a rich user interface and smooth user experience on all key platforms. Hospitals have only just begun to tap into the awesome power that mobile apps can effect on patient engagement. 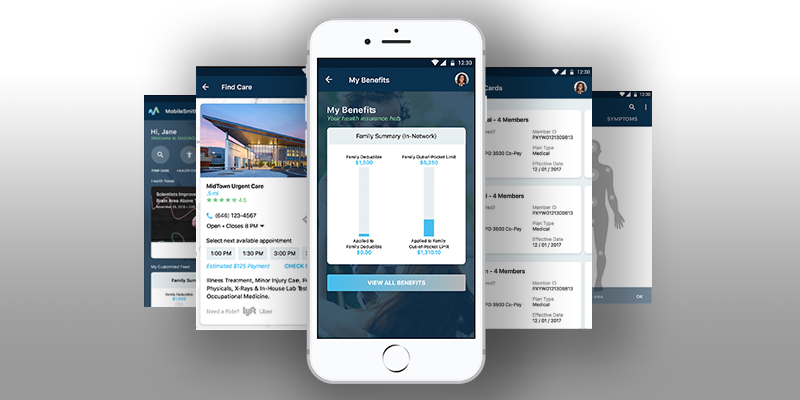 With the MobileSmith platform, you can build, design and customize your Patient Engagement apps for rapid deployment across all major platforms – without breaking the bank.